Global Cool is an environmentally conscious charity which publishes an online lifestyle magazine. Really Eco Baby is very proud to feature in their Weekend Treats section. 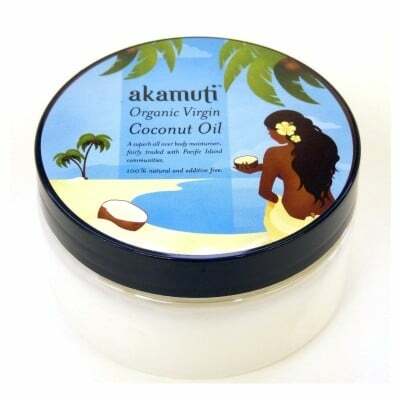 Handmade with herbs grown locally (Herts), all the ingredients, with the exception of coconut oil are organic. No palm oil has been used and all packaging is made from 100% recycled and biodegradable materials. Because there are no nasties, they are soft for the skin and can be used everyday leaving your skin soft and clean. They’re also gentle enough to use on babies’ delicate skin too. Lavender & Camomile: soothing, relaxing and ideal for delicate and very young skins. Calendula & Turmeric: a sensuous and beautiful soap for the face and body. Tea tree & Nettle: an antiseptic bar great for nicks, scratches, blemishes and clumsy people. Hemp wonder bar: feed your skin with hemp, rich in essential fatty acids and Omega fats. Very pure with the gentlest of ingredients. Oat & honey: Creamy lather with a fresh citrus scent, ideal for smoothing out rough, dry skin. Orange spice: warm, spicy and smells like Christmas; a great exfoliating bar for the body. So grab yours now and get lathering!! Just make sure you don’t use too much…"